The sacrament of Confirmation incorporates us more firmly into Christ, increasing the grace of our Baptism and strengthening our bond with the Church. 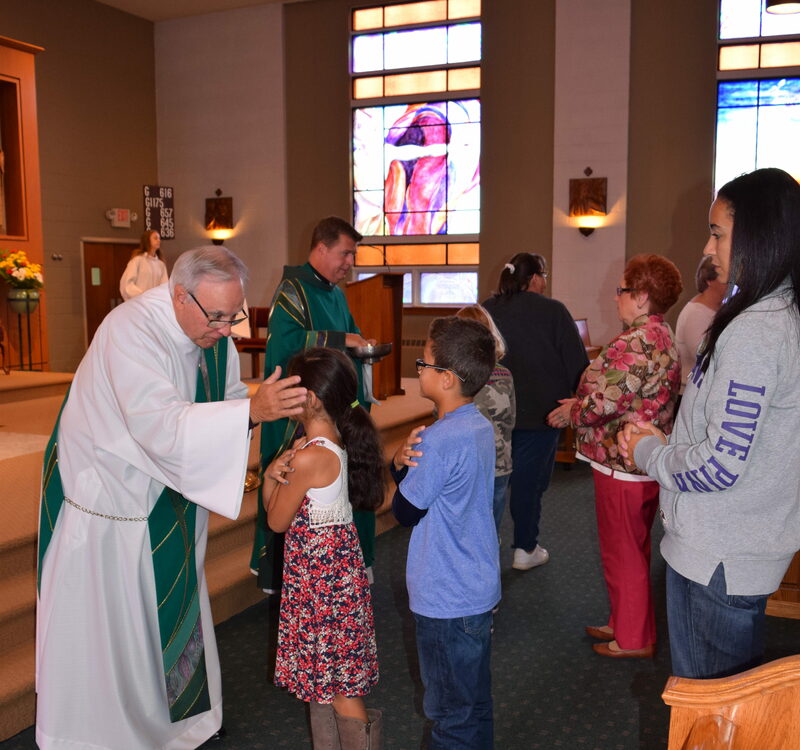 St. Athanasius’ Confirmation Program prepares our young people for the Sacrament of Confirmation by providing them with opportunities for learning, service, prayer, worship and to support a more mature understanding of the Catholic Church and their commitment to it. The Sacrament of Confirmation is celebrated every other year at St. Athanasius. Students in the eighth grade and above are invited to prepare for this sacrament. Candidates must have completed the necessary religious education. They must come into this process of their own free will and desire to explore their sense and belief of God.